3. Put your articles on the arXiv or a similar site before publishing them. 4. 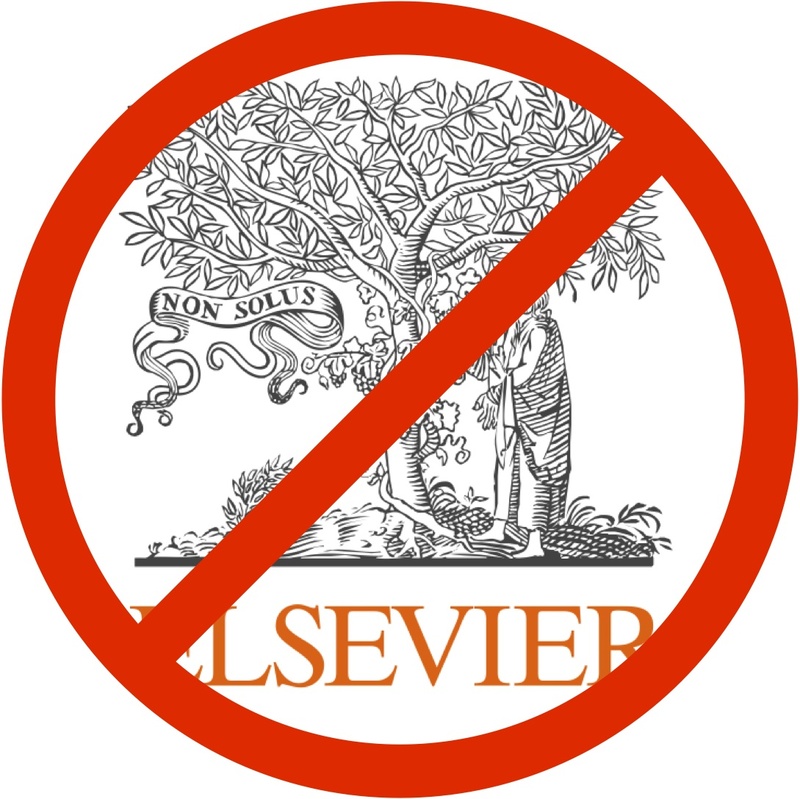 Only publish in journals that let you keep your articles on the arXiv or a similar site. 7. Help start a system of independent ‘referee boards‘ for arXiv papers. These can referee papers and help hiring, tenure and promotion committees to assess the worth of papers, eliminating the last remaining reasons for the existence of traditional for-profit journals. The nice thing is that most of these are easy to do! Only items 5 through 7 require serious work. As for item 4, a lot of math and physics journals not only let you keep your article on the arXiv, but let you submit it by telling them its arXiv number! In math it’s easy to find these journals, because there’s a public list of them. There is much more over there, including another post. This is a hard problem! There’s a general sense that the system is broken with no obvious remedies. I’m most interested in presumably sincere and honest scientific efforts that are misunderstood and misrepresented into more than they really are (the breakthrough-of-the-week mentality criticized by Ioannides and exemplfied by Bem). As noted above, the cases of outright fraud have little scientific interest but I brought them up to indicate that, even in extreme cases, the groups whose reputations seem at risk from the unethical behavior often seem more inclined to bury the evidence than to stop the madness. If universities, publishers, and editors are inclined to look away when confronted with out-and-out fraud and plagiarism, we can hardly be surprised if they’re not aggressive against merely dubious research claims. - Wasted time and resources spent by researchers trying to replicate non-findings and chasing down dead ends. - Fake science news bumping real science news off the front page. - When the errors and scandals come to light, a decline in the prestige of higher-quality scientific work. Eli remembers that when Fleishman and Pons had their cold fusion meltup, essentially all government scientists were told a) they were stupid and b) to drop everything and do cold fusion. Well, it raised the price of palladium, but it killed off a lot of science and cynified a whole bunch of scientists. Under this system, JPSP could feel free to reject the Bem paper on the grounds that it’s too speculative to get the journal’s implicit endorsement. This is not suppression or censorship or anything like it, it’s just a recommendation that the paper be sent to a more specialized journal where there will be a chance for criticism and replication. At some point, if the findings are tested and replicated and seem to hold up, then it could be time for a publication in JPSP, Science, or Nature. Right, Science and Nature won't go for the big spash. Hohoho. On the other hand, the EGU open review system could go a long way to deal with this issue. It combines the fast availability of arXiv, with stringent peer reviews. The open reviews force referees to put some skin in the game. They are competing with one another. Even if they remain anonymous they will know if they blew it, and they can gain general respect by providing top notch reviews. Wanting to stay on the right side of disclosure of interest , we told our friends to short palladium before sending our critiques in for peer review. In the end, scientists are the only ones that care about their results being true and reliable. The future progress of our field of study depends on it. The journals will be full of articles, one way or another. Our understanding, though, will advance only if we rigorously cleave to the evidence. This is why curiosity-driven science is superior to all other forms of inquiry. My idea to have all papers to Science and Nature withdrawn if they are not independently confirmed within two years of publication likewise has no chance of being adopted.